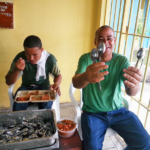 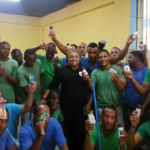 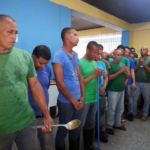 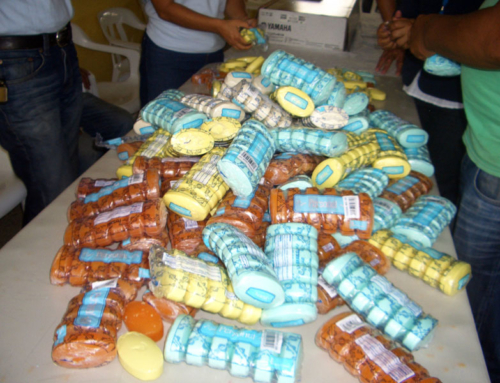 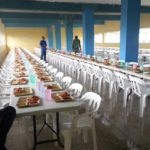 ProJecto returned to the La Isleta Inmate Rehabilitation Facility in June 2014, delivering soap and other toiletries to the internees working the kitchen detail, about 50 in all. 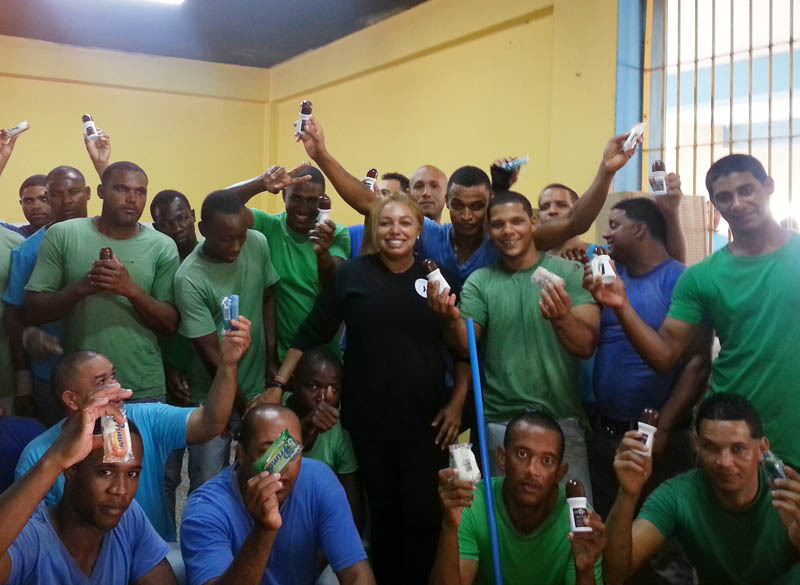 Crime dropped to an all-time low in the Dominican Republic in 2013, mostly the result of cooperation between the military and national police. 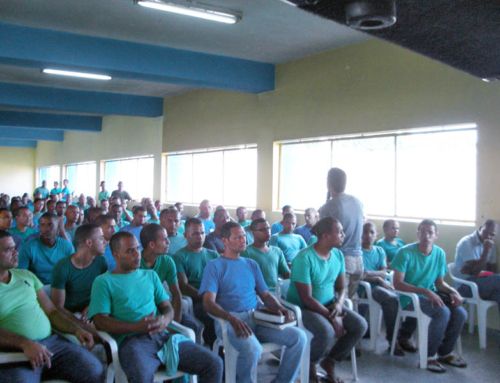 Recidivism is also low. 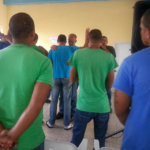 At La Isleta, only 5% of the 900 residents become repeat offenders and return, so we believe the hand of God is at work here. 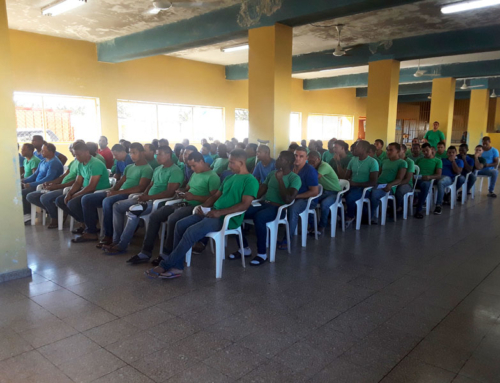 The ProJecto team is proud to do its part to help prepare these souls to return to society as responsible and productive members.